Updating Your Resume For 2019 - Points to Consider | Resumes Mag. Maybe it is the right time to get your resume in shape for the job hunting season ahead; as it is always a good idea to do an annual update for your resume. That is to ensure the new achievements, goals, relevant skills and work experience are all well recorded. You also have to look back at the past year and omit out what isn’t relevant anymore. In addition to that, reshaping your resume to keep up with the latest tips and suggestions will always be a decisive factor, that will help you to get noticed. Nowadays, it only takes hiring managers and recruiters 6 seconds to decide whether you deserve a chance for an interview or not, so if that resume isn’t updated, it isn’t going to make the splash that it needs to get you in the door. With this said, you really should have a powerful resume that is updated consistently. 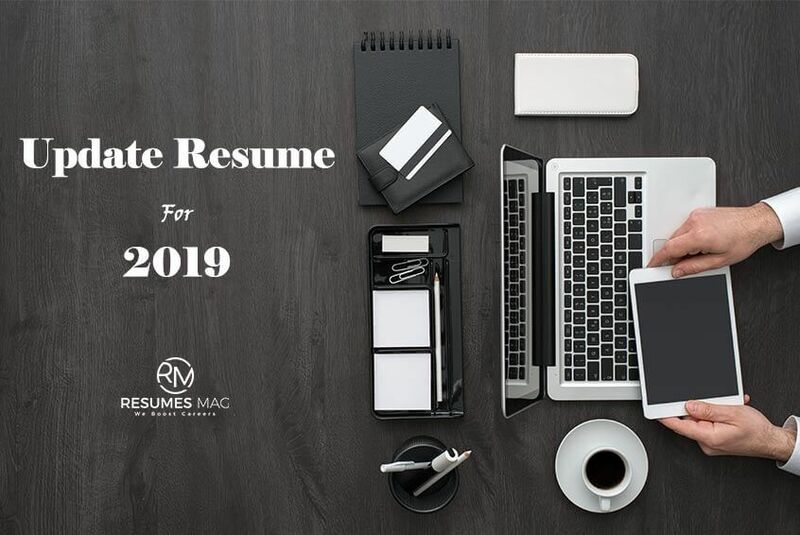 So let’s start it right with these resume tips for updating your resume for 2019. Hiring managers do not want to see a career history that spans past a decade or two unless the work experience is extremely relevant to the job position. Instead, potential employers want to see current experience and achievements directly related to the field you are currently in, and the position you are applying for it. You also need to make sure to update your physical address, add in a proper e-mail address, and make sure your resume contents match your social media accounts if you’re considering using them (ex: LinkedIn profile). Go ahead and add new skills you gained during the past year, and update your summary to reflect current career standing. Proofread, proofread and proofread some more to omit irrelevant information and grammar mistakes. Hiring managers search for candidates that are paying attention to details. From year to another, your career goals usually change; if you set up the right Goal-Setting for your career, it always needs to be updated for you to stay on track. That should be reflected in your resume, tune your Resume Summary, Resume Objective, and other relevant resume sections to match your current career goals. As that will do a great favor for you, you are changing and getting more mature. So, you should make use of the life-experiences you gained. Every company will have metrics that will determine whether you are a good fit with the company or not. If you can help the company grow, manage their clients, or even increase sales volumes, then put these metrics on the resume. Not only do they help your resume stand out, but also it is an easy way to show off what you can do, and where you are as a professional. Examples of quantifiable metrics that you can highlight are (sales volumes, revenue increases, goals achieved, etc.). It is no mystery that companies use computerized applications to sift through the thousands of resumes that they get. So, use this to your advantage and figure out the right keywords you need to use to have your resume flagged for further inspection. Head over to your favorite job search website, then try to find the most common keywords in each position within the job description fields, turn around and update your keywords list, then consider adding these new keywords into your resume. 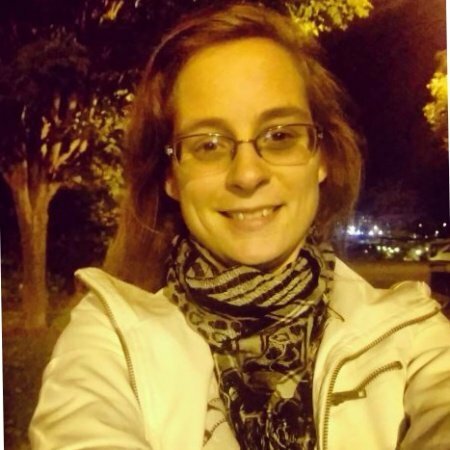 Initially, you should already have your own keywords list that is relevant to your career and job field. If you don’t, follow the above tip regarding the job description field to extract your keywords list, you can also read about Top Resume Keyword to Boost Your Resume. Although you may not be aware of it, you’ve probably made a lot of progress in the past year. Review your accomplishments and update your resume accordingly. If you got new certifications, attended any job-related training, or even received a promotion; these are all accomplishments that you need to add and highlight in your updated resume for the current year. 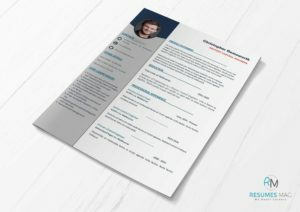 You may want to consider changing up the design of your current resume. Use a simple font, a visual theme that doesn’t detract from the information, and also try an appealing color palette. If you have the opportunity, then get feedback for your resume from an expert resume critique, a hiring manager, or a recruiter. You may think your resume is impressive, but you aren’t the one who’s doing the hiring, so you don’t know what is annoying to see, or what works best for you. If this process is disturbing you, you may use this resume critique checklist to act as a guide for you to review and criticize your resume just like a hiring manager! Finally, you should spend some time redesigning the overall look of your resume. Make sure to have certain sections stand out. It’s all about showcasing who you are, what you can do, and how far you are relevant for the position you are vying for it.